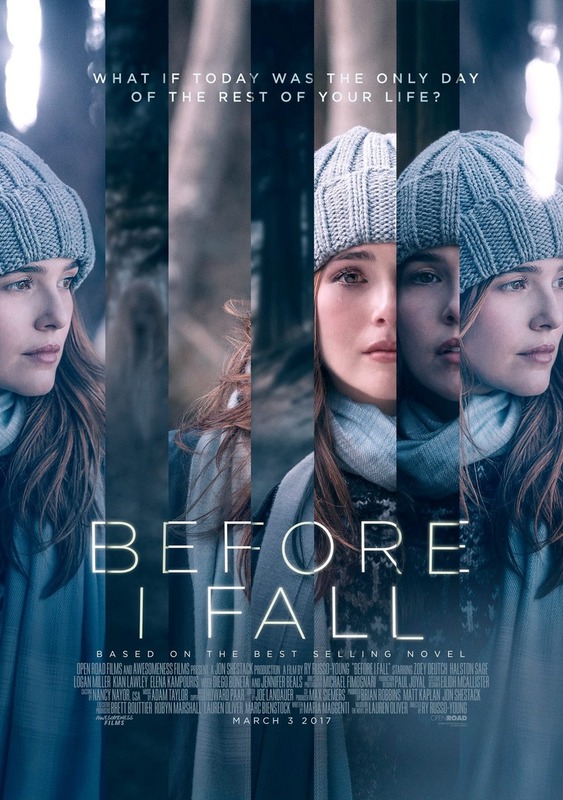 Before I Fall DVD and Blu-ray release date was set for May 30, 2017 and available on Digital HD from Amazon Video and iTunes on May 16, 2017. Sam, a teenaged girl, awakens one night to a nightmare of living the previous day over and over again. As she continues to repeat what she soon realizes may be the last day of her life, she soon finds that the perfect life she thought she had with her pals, her boyfriend and the bright future may not be so perfect after all. She also realizes that she must untangle and answer questions about not only her life but the life of everyone around her before she runs out of time to help them and herself.